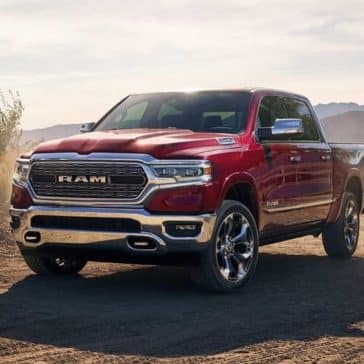 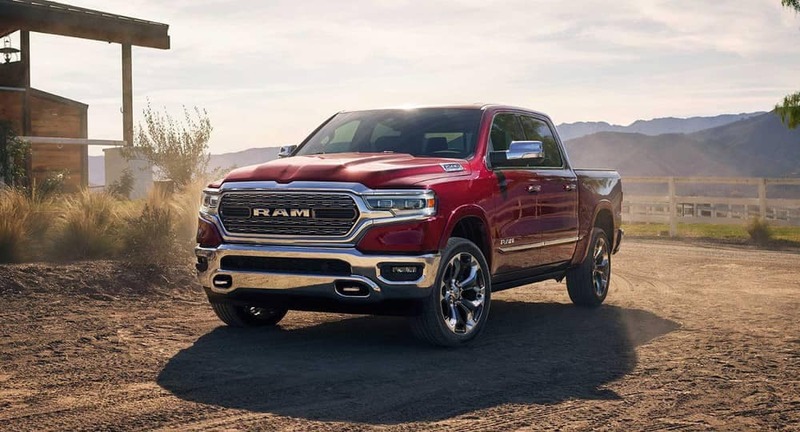 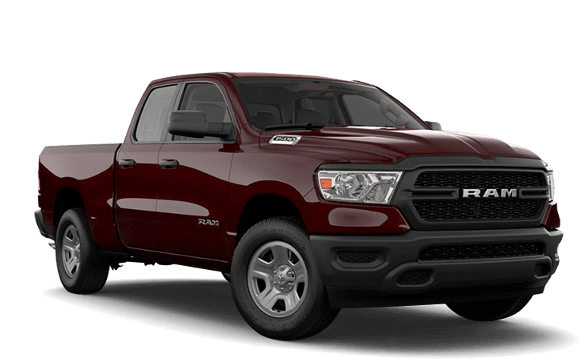 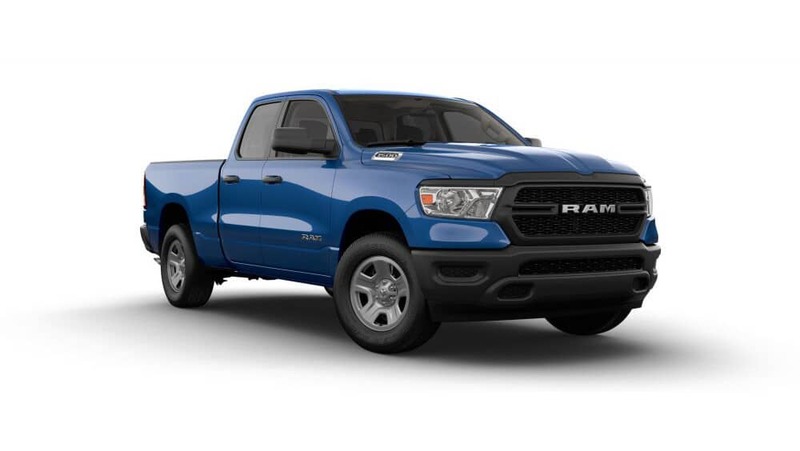 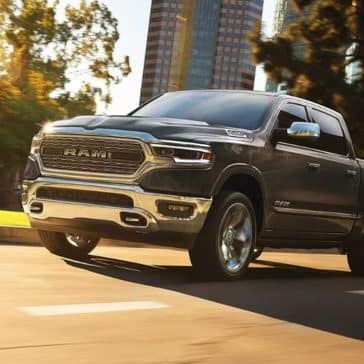 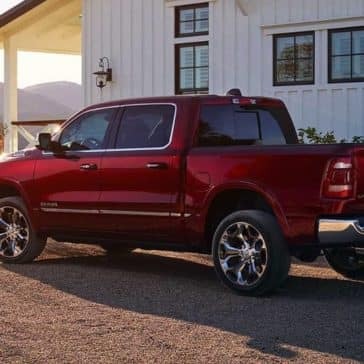 The 2019 RAM 1500 has been fully redesigned this year, bringing outstanding fuel economy numbers as well as impressive towing numbers. 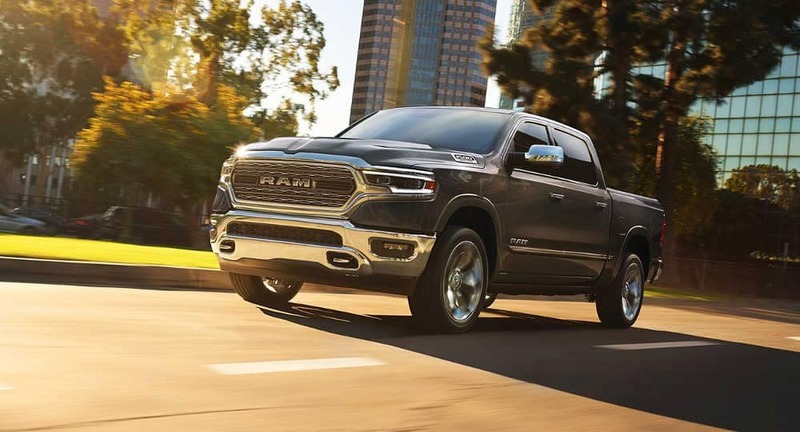 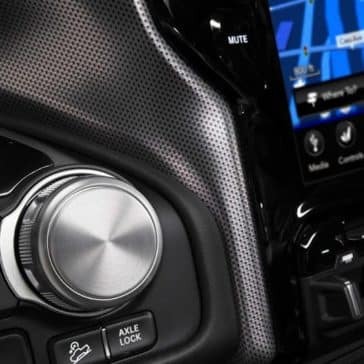 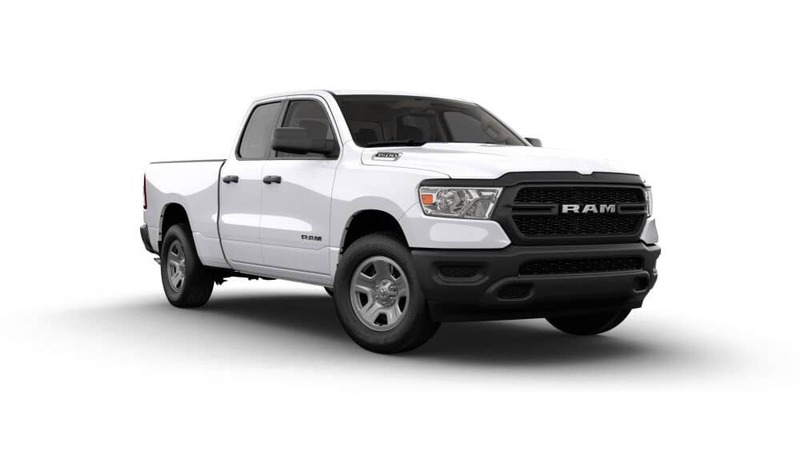 Learn more about the Ram 1500 MPG specs here, and then make the trip from Grand Island to take a test drive of the 2019 RAM 1500 here at Midway CDJR in Kearney, NE. 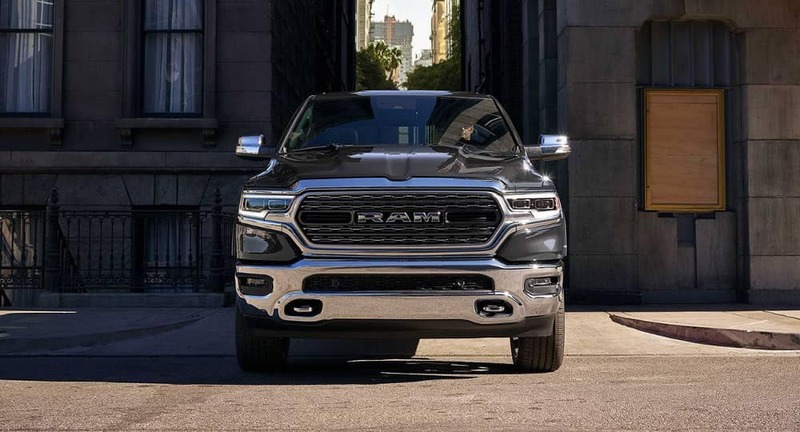 The 2019 RAM 1500 weighs between 4,798 lbs and 5,374 lbs. 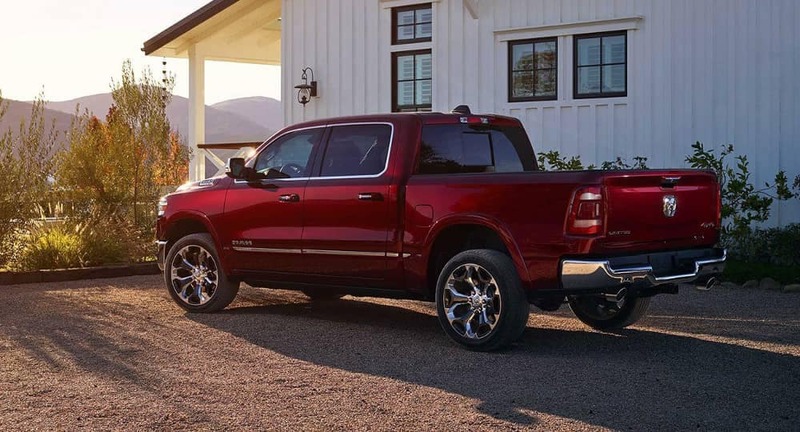 This weight is before you’ve loaded it up hooked it to a trailer for your Grand Island job. 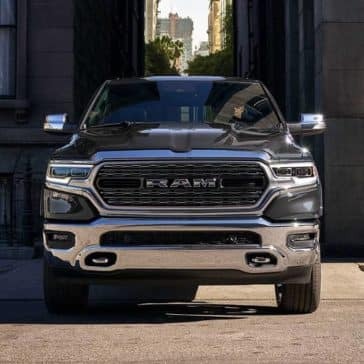 Learn more at Midway Chrysler Dodge Jeep Ram. 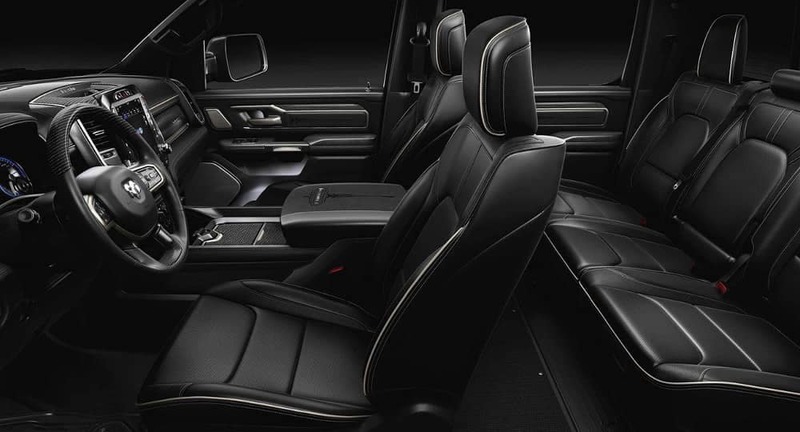 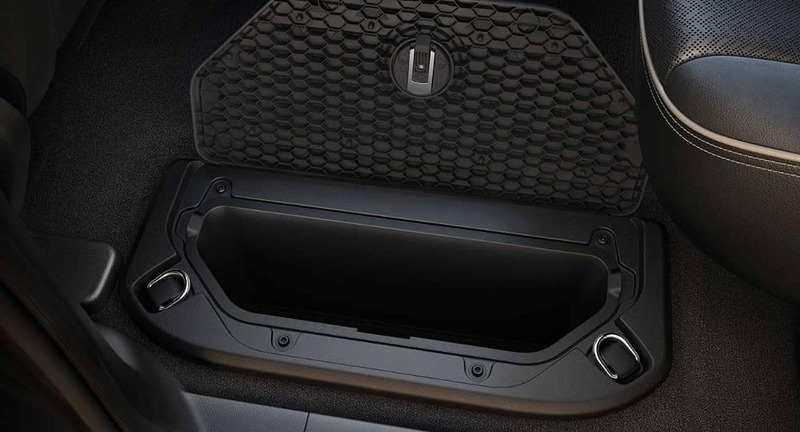 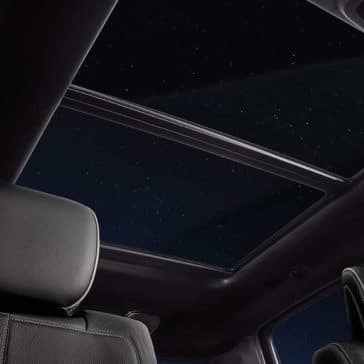 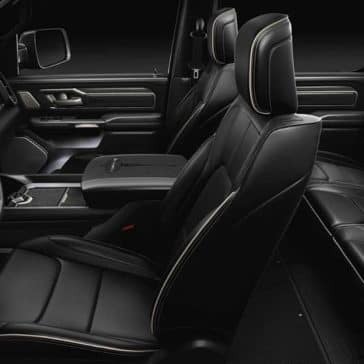 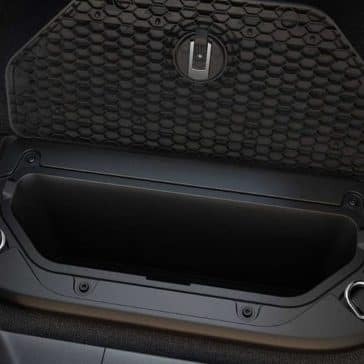 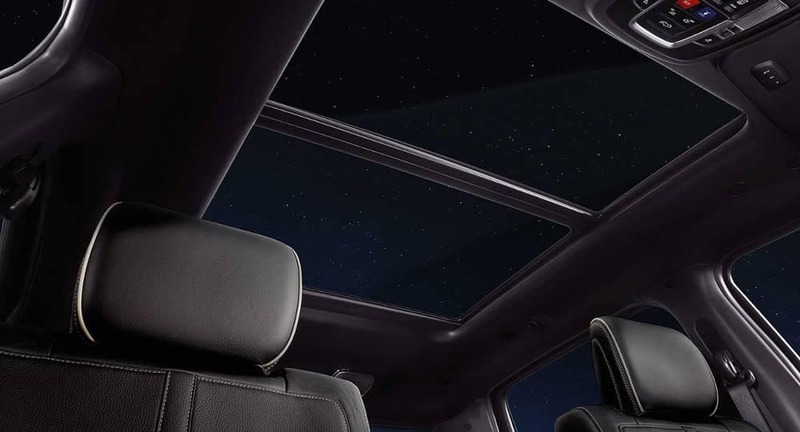 One way of upgrading the interior of your 2019 RAM 1500 is to invest in high-quality RAM 1500 seat covers. 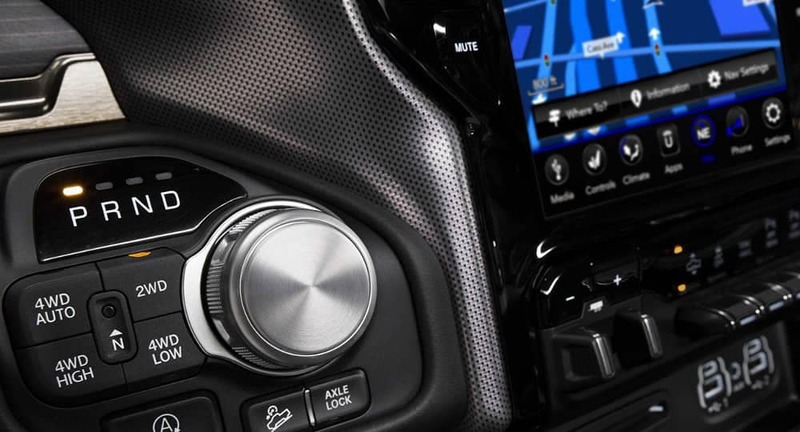 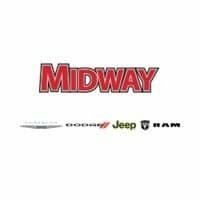 Learn about your options here at Midway Chrysler Dodge Jeep Ram.